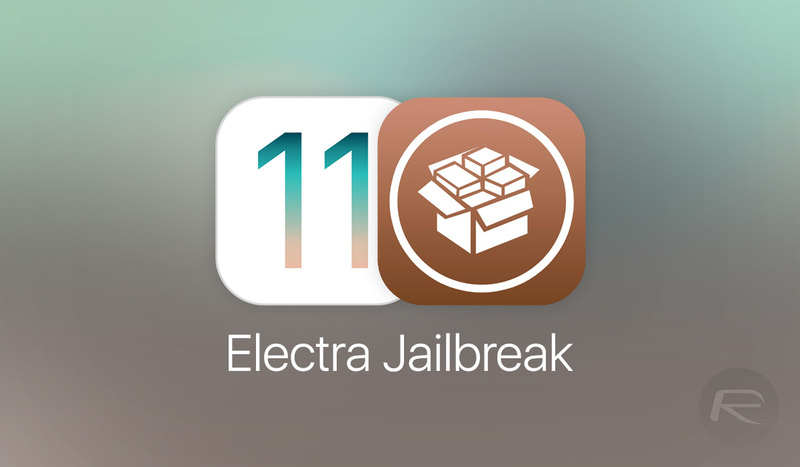 As most device owners will know by now, Electra is currently the only real viable public jailbreak solution for devices running iOS 11 through iOS 11.1.2 and has been continuously updated by the developer over the last few months. Expect Electra 1.1 to come soon, which will allow binaries without platform-application entitlement to launch properly [patch thanks to Meridian team] (and will fix up certain older packages not working, as long as they were built with 64 bit binaries). One of the biggest improvements with this release should see a number of disgruntled device owners appeased by the fact that a fix has been added to ensure that older packages which weren’t previously playing nicely with Electra will now do so. 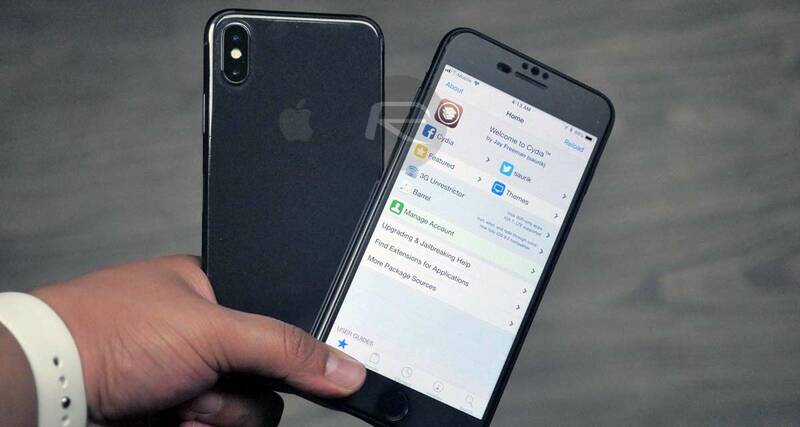 Of course, as per the information contained within the announcement, that package will need to have been built with a 64-bit slice included otherwise it wouldn’t be compatible with iOS 11 and the 64-bit devices that it runs on, meaning Electra could do nothing with it even if it wanted to. Version 1.1. of Electra will be yet another release on the jailbreak app’s roadmap to date. When Electra was first released, it was unclear if it was simply an attempt to get something out there built on-top of the async_wake exploit released by Ian Beer of Google’s Project Zero. There was no real indication whether or not it would stand the test of time. However, multiple releases taking Electra from a beta to a public release has shown that CoolStar is serious about it and ensuring that it’s as stable and functional as it is possible. This latest announcement, as well as the release which will follow “soon,” is yet more proof that Electra is here to stay. Been great for me as well.No reboots,no heating up issues.Only thing is the refreshing GPG errors in Cydia. Thanks Eppy works great.I used another one from cydia to do that but guess It wasnt working. What repo for flex3 beta please?